This weekend was my family Christmas party! 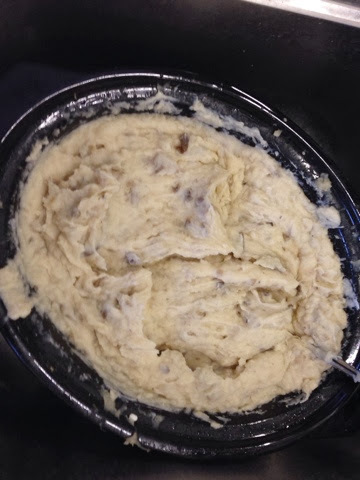 My mom had asked for me to bring mash potatoes. We have about 40 people at our family Christmas so needless to say I was a little scared about how to do mash potatoes for that many. 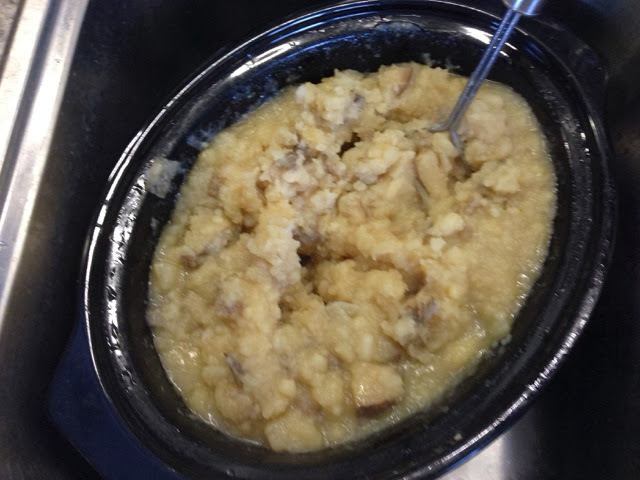 I started out by looking online for how to keep the potatoes from drying out in the crockpot. 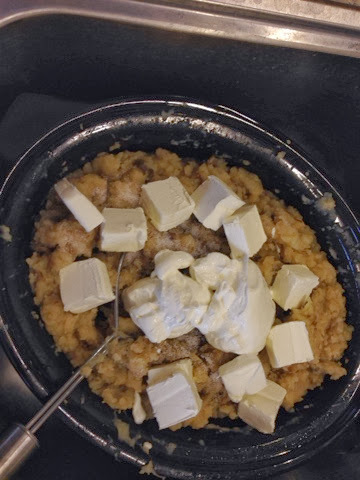 Then I ended up stumbled on to recipes about how to do mash potatoes in the crockpot from start to finish. Here is what I came up with! 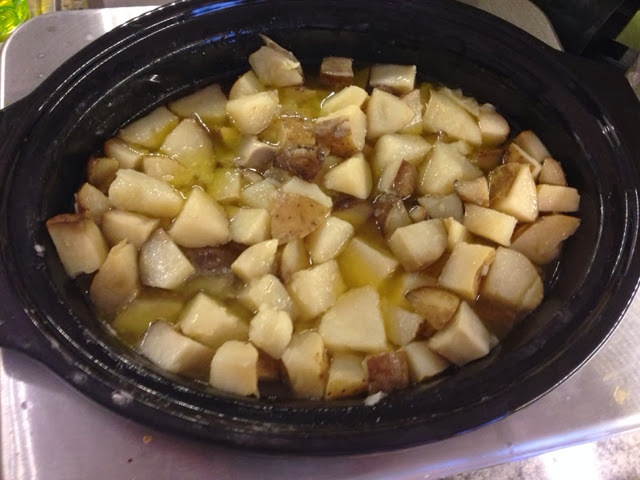 Then just right on top of the potatoes put the cubed butter, garlic and pour the broth all over the top. night but that goes away. 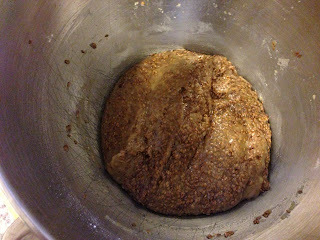 Once they are soft enough – it will look like a lot of broth is left but that will get mashed into them – start mashing. Once they are pretty smooth add everything else (s&p, cream cheese and sour cream). 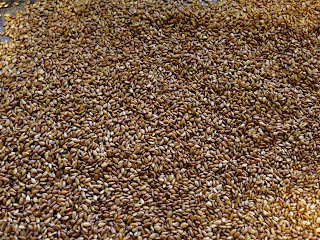 Then mash away! They turned out fantastic! I was only doing the potatoes but it was so nice to have a clean kitchen. Also, if I had to do more things it would leave my stove open. Have you heard that you can make 4-5 dozen cookies in less then an hour? 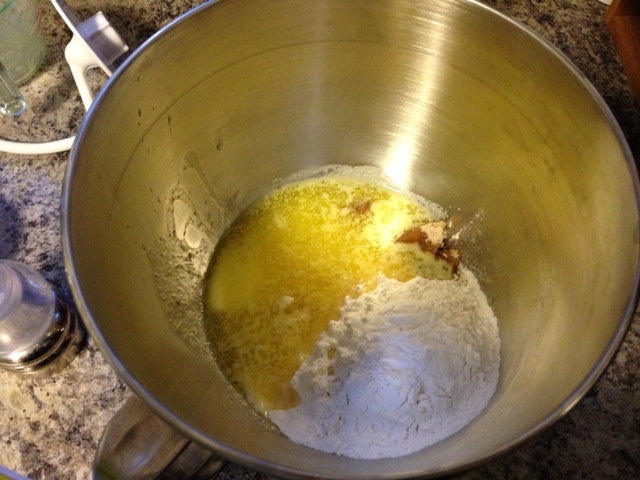 And all you need are three ingredients; a box of cake mix, 2 eggs and a 1/2 cup of oil! Then you are good to go! If you have never tried making cookies out of a cake mix, this will change your life. I know it has for me, for the better… maybe not so much for my hips but that’s what a kettlebell is for. I’ve been making cookies like this for well over a year now. They always turn out prefect, yummy, and everyone always enjoys them. then transfer to a cooling rack. roll the cookie is anything – sugar (white, brown, icing), cinnamon, other cookies (crushed Oreo and Chocolate Chip are my favs), etc. 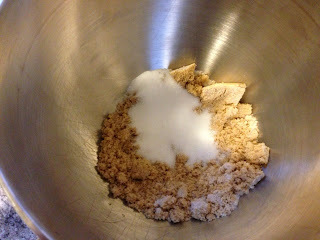 add vanilla extract, almond extract, peppermint extract, food colouring, etc. I think you get the point. The possibilities are endless. 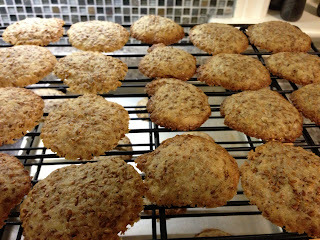 Then one day I thought – cheese cake cookies! I’m pregnant, so there is no surprise with the stuff you can come up with. Did some poking around and reading of other cake mix recipes and came up with this!! I recommend that the butter and cream cheese be at room temperature, it just make it easier. Beat together everything but the cake mix and the sugar. I mixed it really well. Then add in the cake mix. Put in the fridge for about 30 minutes or so. Preheat oven to 350 degrees. 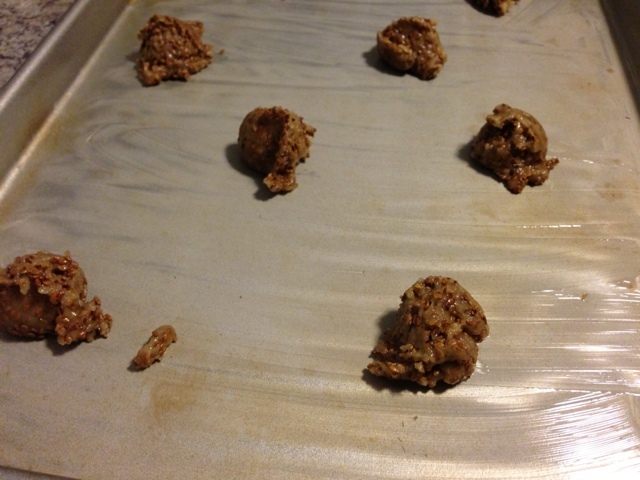 Scoop out the mix and roll the cookies in the icing/powdered sugar and drop onto cookie sheets. Bake for 10-12 minutes. Let cool for 5 minutes and transfer to a cooling rack. These cookies where amazing! I’m not joking, I actually won a potluck contest with them at work. All I wanted was cheese cake cookies and I got these amazing soft cookies!! They are SO GOOD! I can’t wait to roll them in Oreos! I’m sure they would be awesome with a chocolate cake mix and Irish Cream instead of vanilla (I would up it to a full T). 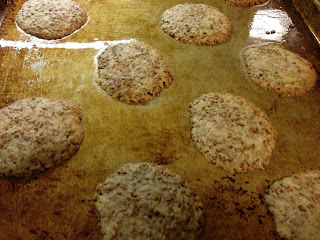 Since I started making these cookies before I started the blog, I don’t have pics of them. Sorry about that. However, I will refer back to this posting and make sure to add pictures. This will happen as early as this Friday, I turn the big 3-1 and will be bring in some goodies for all of my co-workers. So stay tuned! If you can melt butter, you can make these cookies! I’m going to call them cookies because I’m not all that sure what else to call them. 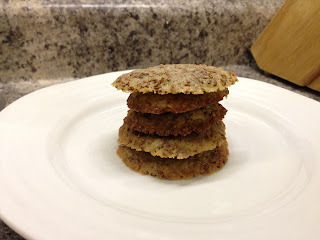 They are the easiest cookie ever! 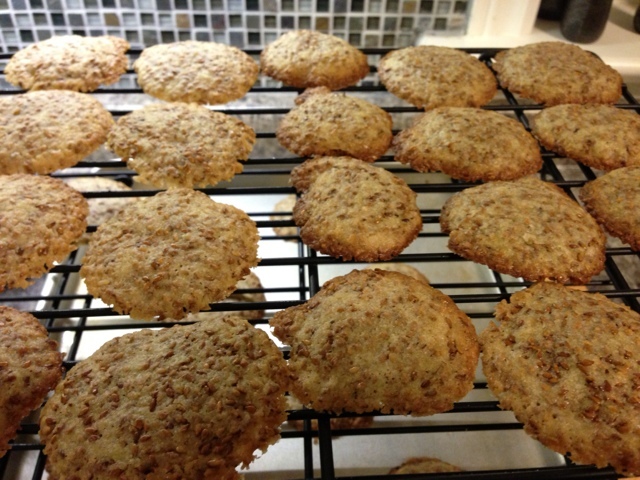 No oven was turned on for the making of these cookies (again not sure what to call them). I had to do an edit on this post because I thought this was my aunts recipe but its not. It’s Dan’s aunts recipe! He came home from work and knew the difference right away. After that I went through the recipe box to fine my aunts recipe. So I’ll have to make those next week. 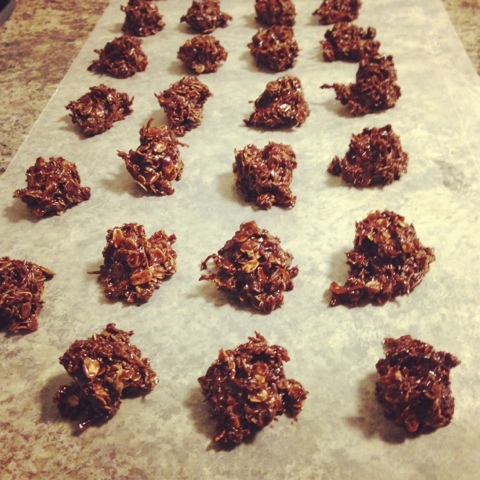 The battle of aunts haystacks/macaroons! It could get ugly people!! Stir together oatmeal, coconut and coca powder. In a sauce pan melt together butter, milk and sugar. Bring to a boil, boil for one minute and stand back and add the vanilla. Then mix the dry and wet ingredients together. Scoop and place on wax paper. Sorry I didn’t take progress pictures. It was all just happening so fast! I used my teaspoon cookie scoop and got 56 cookies. 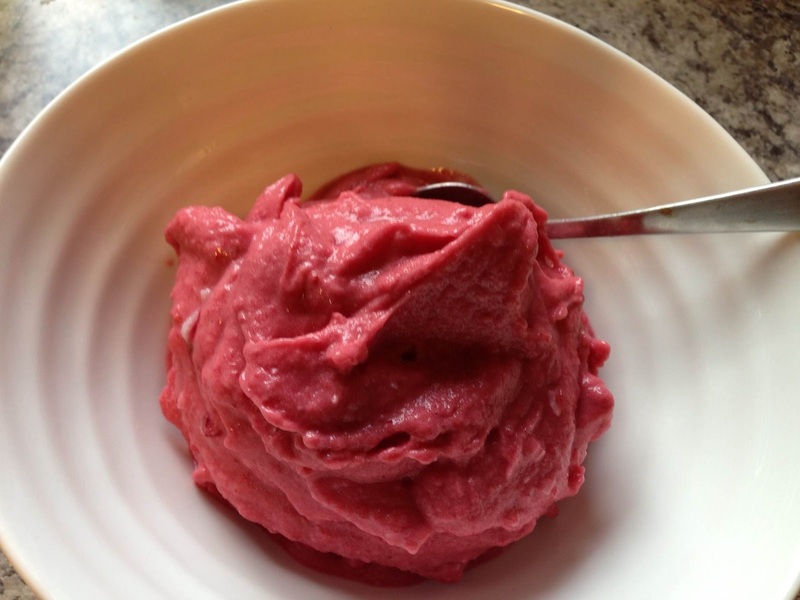 Have you ever tried putting a frozen banana in the food processor? Well, if not, I’m about to change your life! Put everything in the food processor and whip it all up together. all know, Dan’s the dish man!!! Bee ba bop ba dop bop! For the second recipe I made “Benne Wafers”… which I should have Googled before starting! I had no idea what I was making. Little did I know that in the end, I would get these delicious thin cookies. They aren’t overly sweet, would be a good pairing for coffee or tea and a good book. 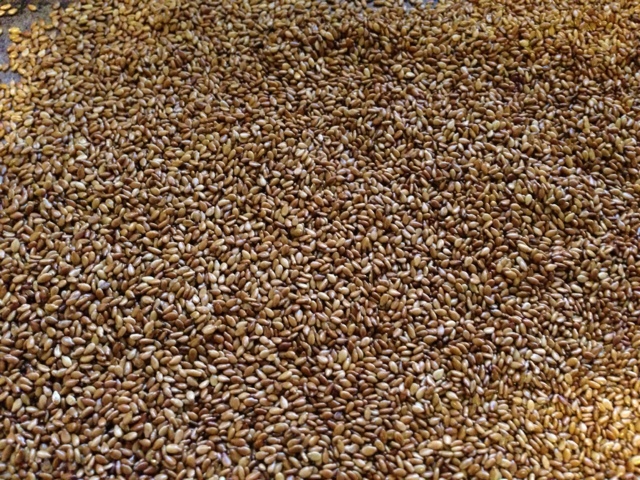 Preheat oven to 375f and place sesame seeds on an ungreased baking sheet. Toast for 10 minutes until lightly browned. I must stress that sesame seeds burn really fast so watch these suckers or they will burn. I thought I had over cooked them and when I pull them out of the oven transferred them to another cool baking sheet. Mix brown sugar, melted butter, egg, flour, vanilla, salt, baking sugar and sesame seeds together. 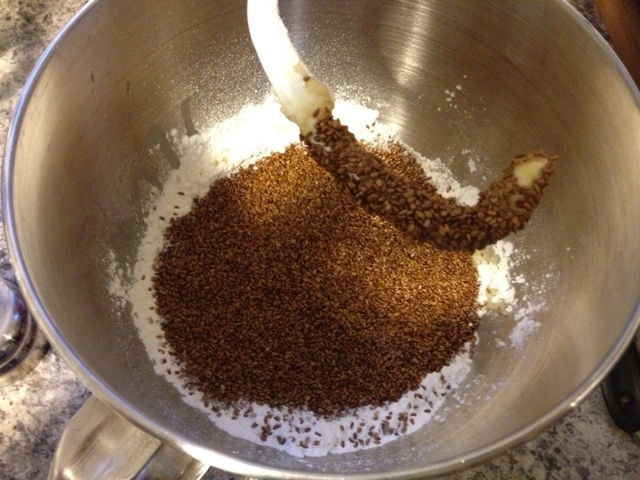 I was a little startled by browning the sesame seeds that I forgot to add them to the mixture at first and added them after. Drop dough by 1/2t full 1 1/2 inches apart onto a lightly greased baking sheet. Bake for 4-6 minutes until light brown.